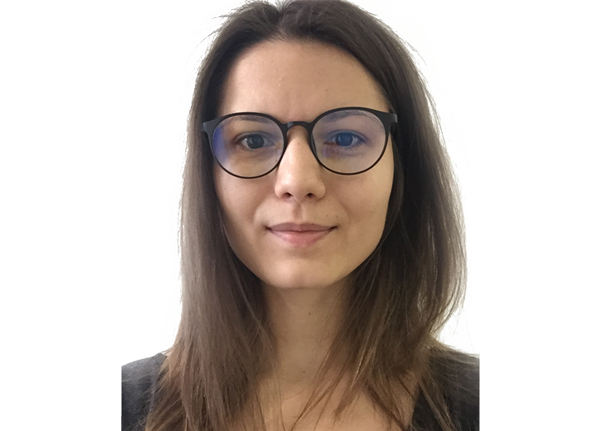 Tatiana is a Machine Learning Engineer at Avira, developing solutions to protect the IoT devices. She has experience in working with customers from across EMEA to understand Oracle’s Big Data Solutions and how to maximize their business with Big Data. Tatiana holds a Big Data Analytics certification at Harvard Extension and she enjoys lecturing about Big Data and demystifying complex concepts in a simplified and humorous manner.